Make your own stuffed animal to take home! A mobile version of the popular stuffed animal stores, guests build their own plush bear or one of the other animals offered. The process is simple and fun – participants choose the animal casing, stuff it full of fluff and dress their pet in a shirt that can be pre-printed with your logo or slogan. 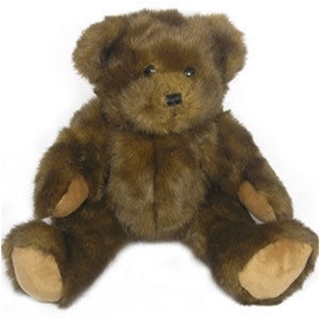 All materials are included with a choice of up to 3 variety of animals and stuffing.